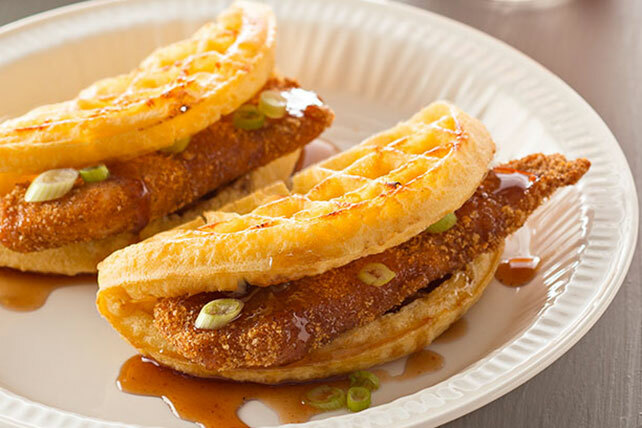 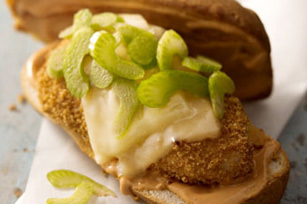 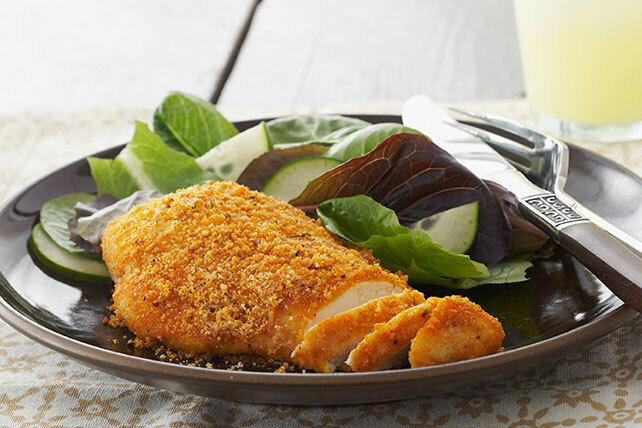 If you're a fan of crispy chicken, this collection of breaded chicken recipes is for you. 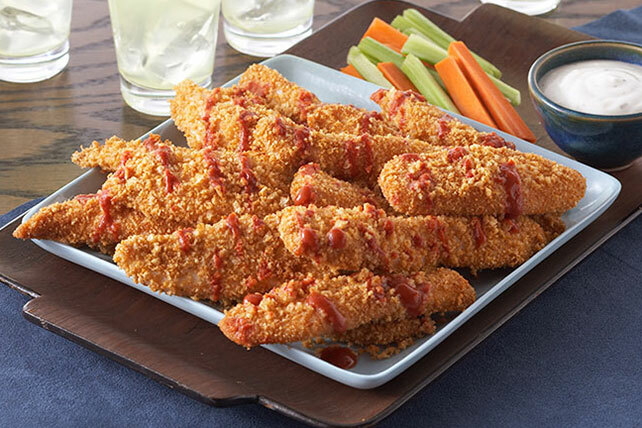 As you’d expect, you’ll find Italian cuisine classics here in all their Parmesan glory, as well as options for game day, like Buffalo chicken. 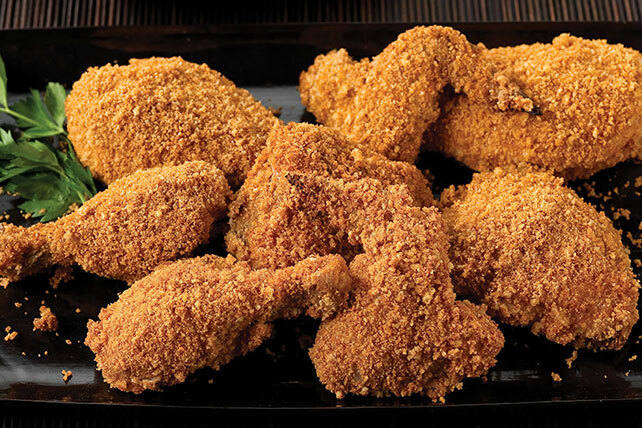 Some breaded chicken recipes start with frozen chicken for quick dinnertime dishes; others require a dredge in bread crumbs. 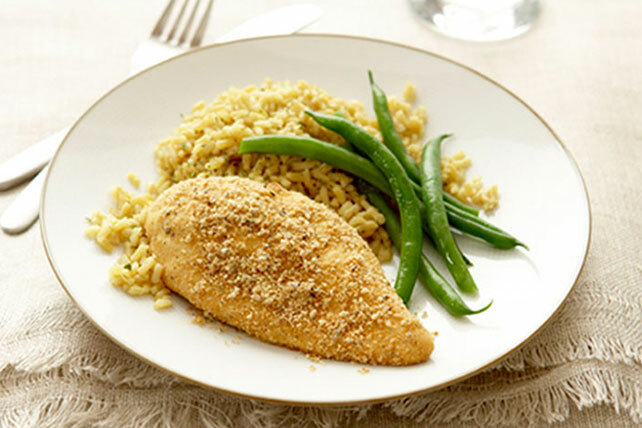 Whether you like chicken fingers or chicken breasts, these breaded chicken recipes have you covered. 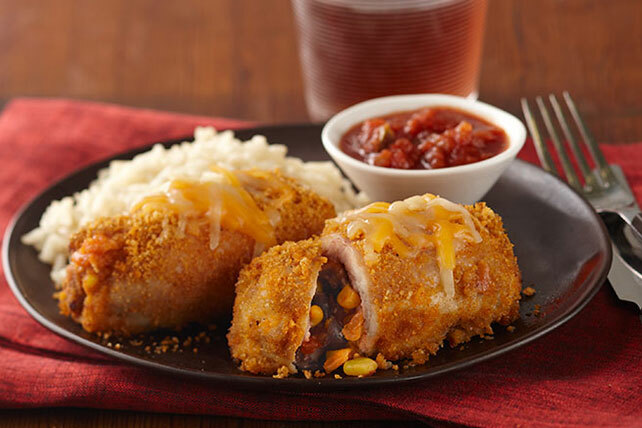 For more breaded options, see our breaded pork chop recipes.